The City of Dawson Police Department is committed to making a positive difference in the lives of our citizens through professionally supported and trained police offers. Officers strive to provide an environment that will allow citizens to live and work in a safe and secure community. Dawson has a full police force that also patrols Boyd. Andy Stock, Chief; Jordan Baldwin, Patrolman, and Patrolman Brandon Gosson and 3 part time officers round out our talented team. Like the Dawson Boyd Police Department Facebook page to stay up to date on what they are doing in our community. Join our department! 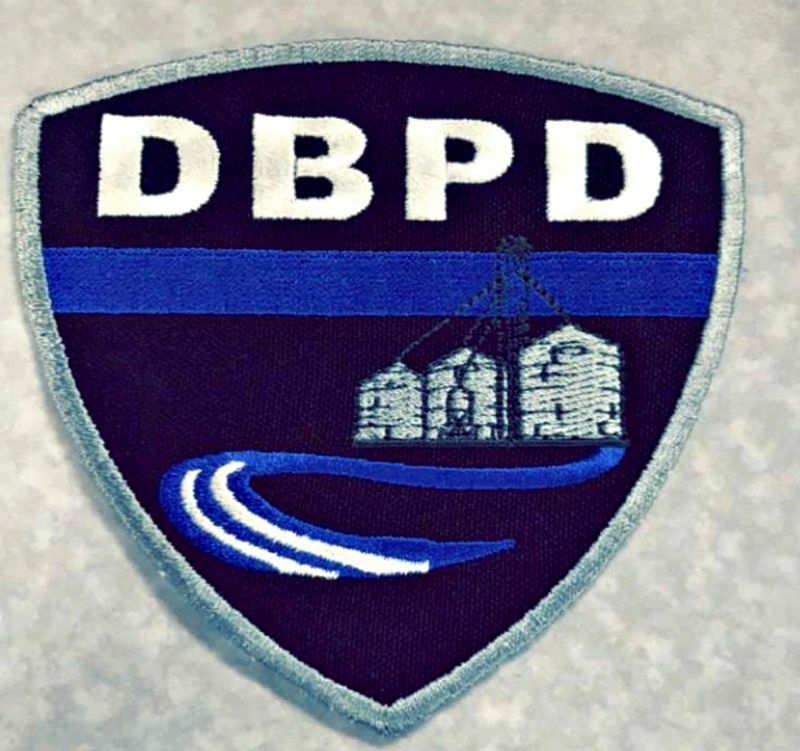 Dawson/Boyd Police Department currently is seeking a part-time, fill-in officer.